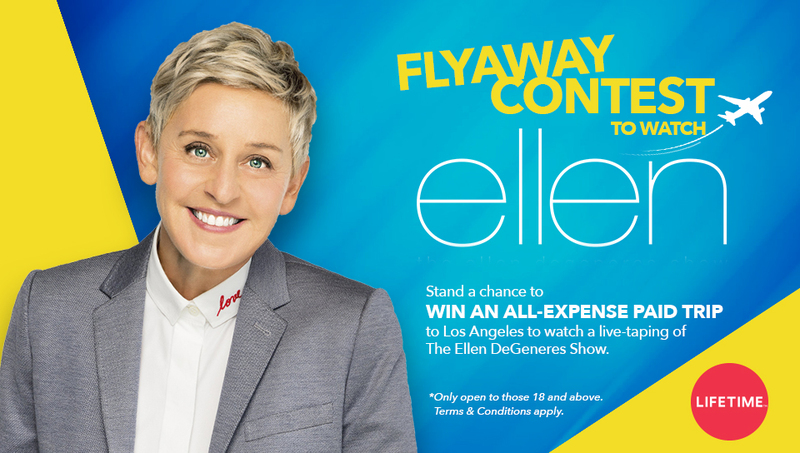 STAND A CHANCE TO WATCH ELLEN LIVE IN LA! Thank you for your interest! 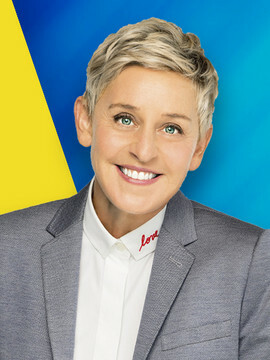 This contest is now closed. Winners will be contacted shortly via email and/or mobile. Do check back for updates. Follow us on Facebook and YouTube for the latest happenings!